Optional decorative cushions. They can be added to any of our models. Possibility of different sizes and designs: – Cushion with seam in the middle and pointed corners. Cushion with seam in the middle and corners in T. – Cushion with band. Cushion with band and button in the middle. 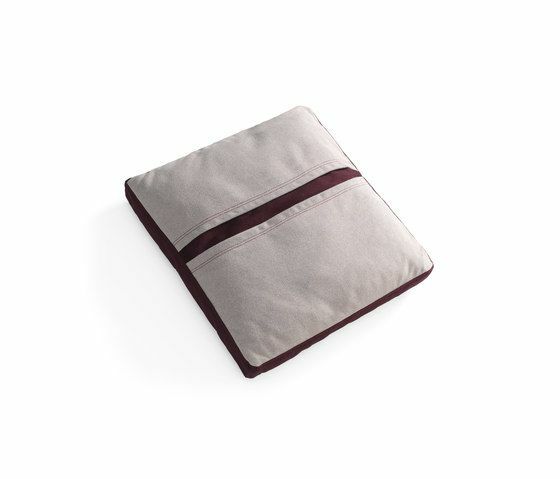 – Square cushion with two pockets, or circular with one Pocket.